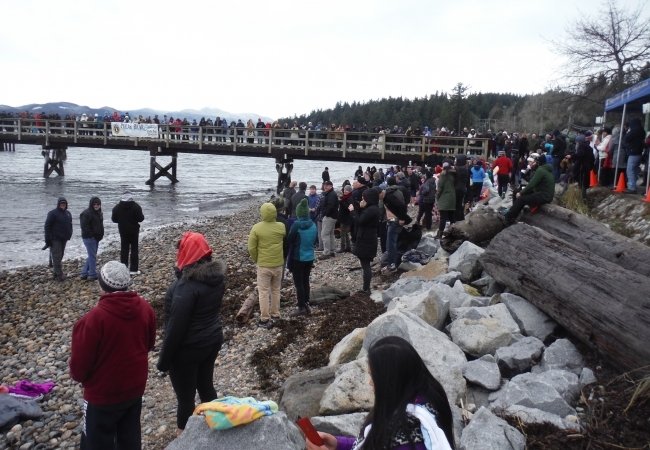 Join us at the beach at Davis Bay, January 1, 2019! Brrrrrrr! 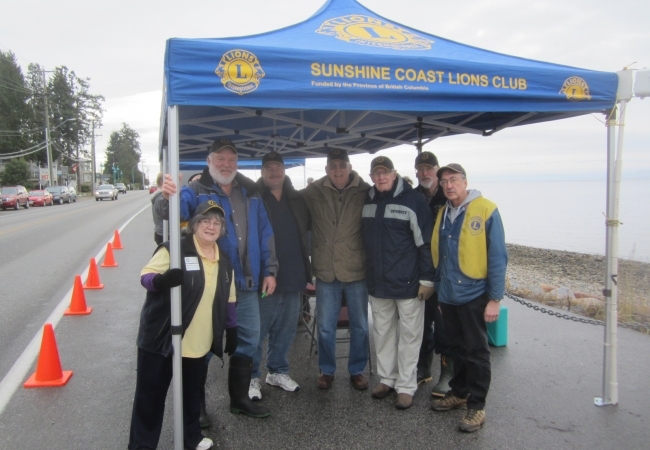 The Sunshine Coast Lions Club hosts an Annual Polar Bear Swim on January 1st at Davis Bay Beach. 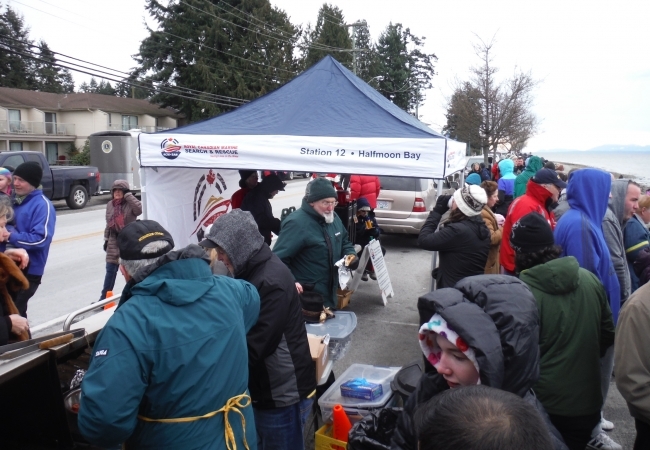 Registration opens at 11am and the swim starts at 12pm. There are five categories; Youth, Teen, Adult, Master, and Family. There are prizes for the top 3 in each category and also t-shirts available for purchase. 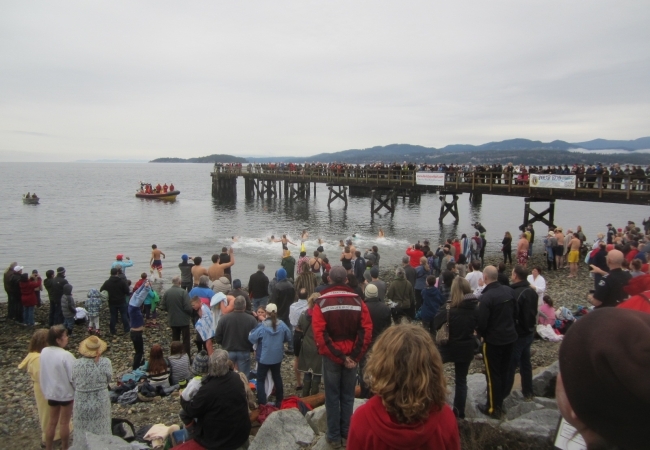 Come on down for this annual Coast tradition.